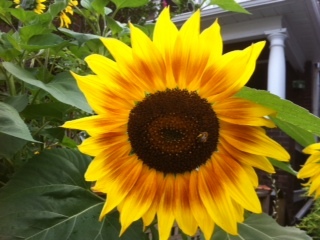 bright sunshine, bright sunflowers, mangoes, peaches, oranges, it’s everywhere. and it is spectacular. 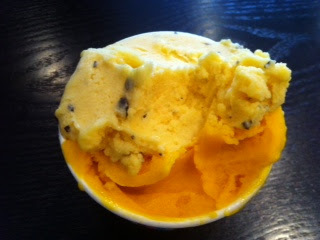 oh, and my current fave is a double cup of passionfruit and mango gelato. it’s research people! 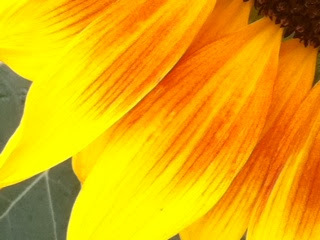 i’m studying the colour mix of yellow and orange!